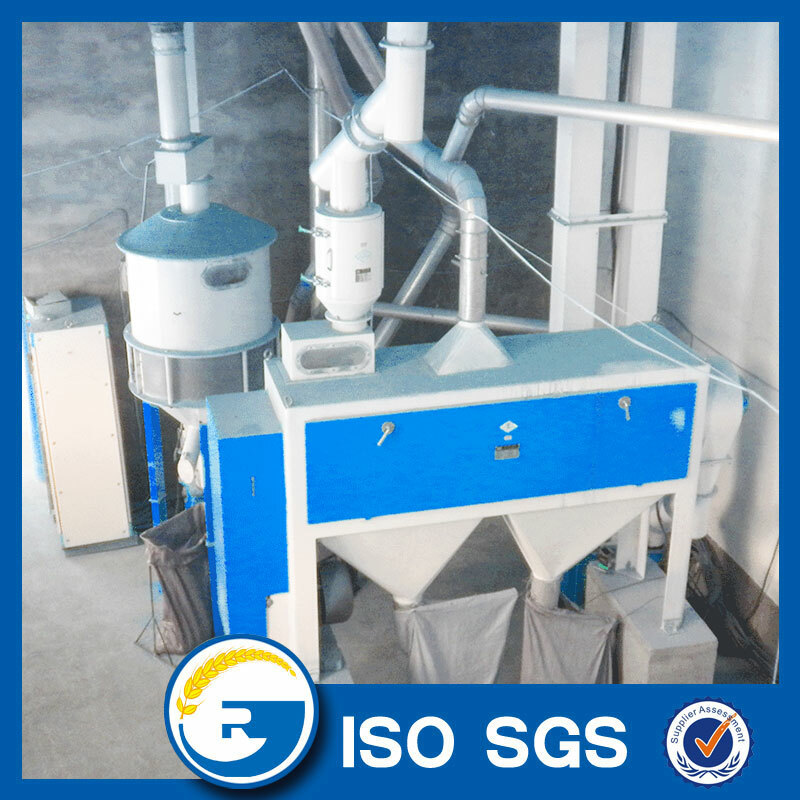 What is the specification of Complete Flour Mill Milling Plant ? 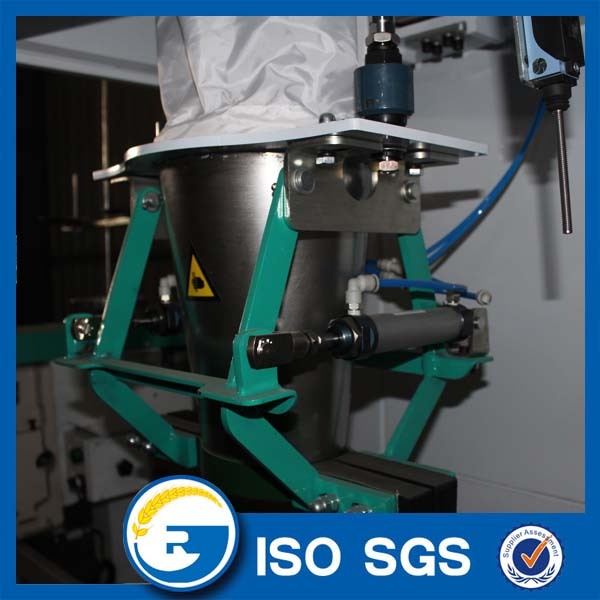 High-speed vibrating sieve: mainly used for the particulate materials classifying,cleaning and sucking light impurities out. 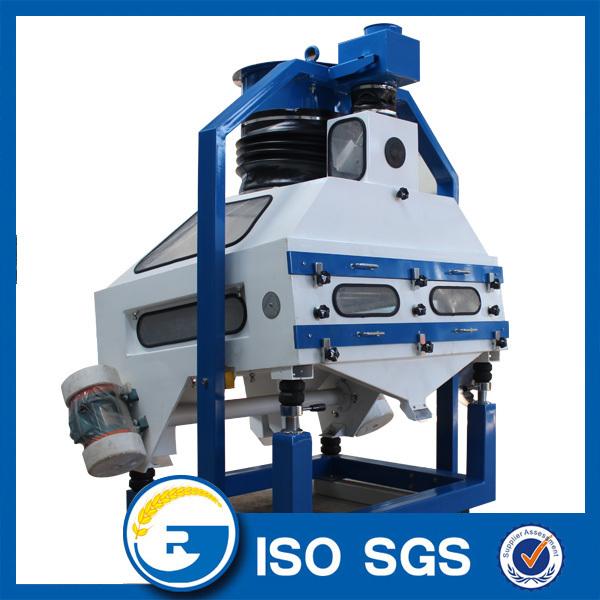 Gravity grader destoner: according to the different specific gravity and suspension speed between seeds and dinas,make use of the combine effect of wind-force and vibration,to seperate the stone in seeds.the husk and other right impurity discharge by the wind power. 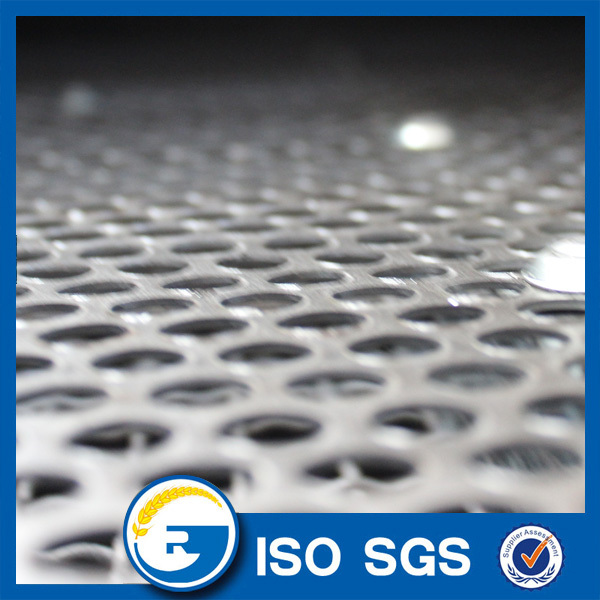 Horizontal scourer: can efficiently remove detached hull particles or surface contamination from the grain. 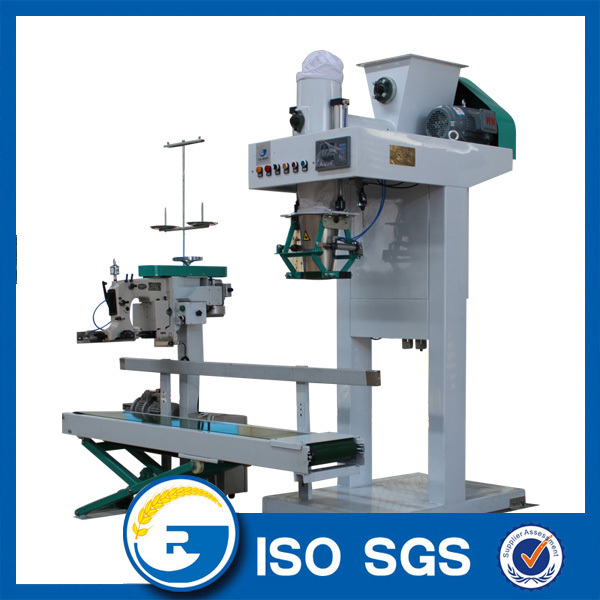 intensive dampener:In using the machine,the moisture of the supplies could be stable and well-proportioned,and the machine also can improve the function of grinding and screening as well as the productivity. 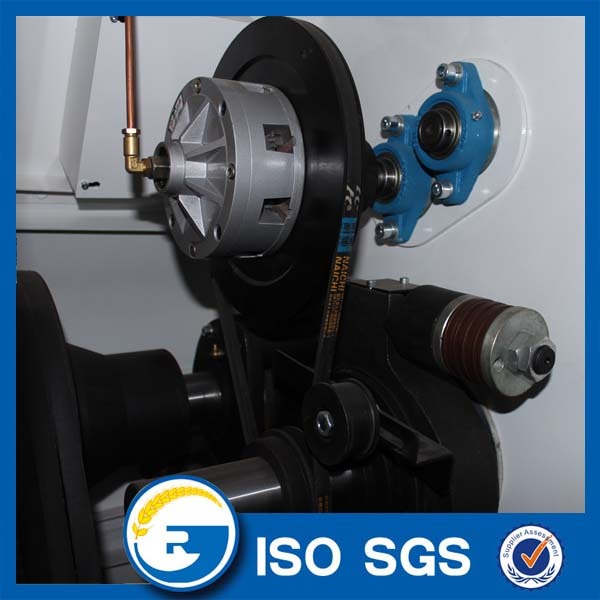 Pneumatic Roller mill:Roller clutch can be controlled pneumatically. 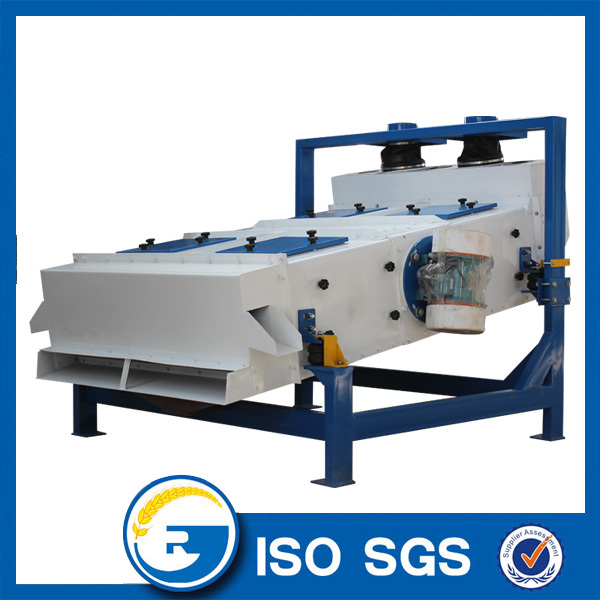 Square Plansifter: With mutideck sieves,the plansifter grades,screens and sizes the mixing materials and gets the fine flour at the end of the flow. 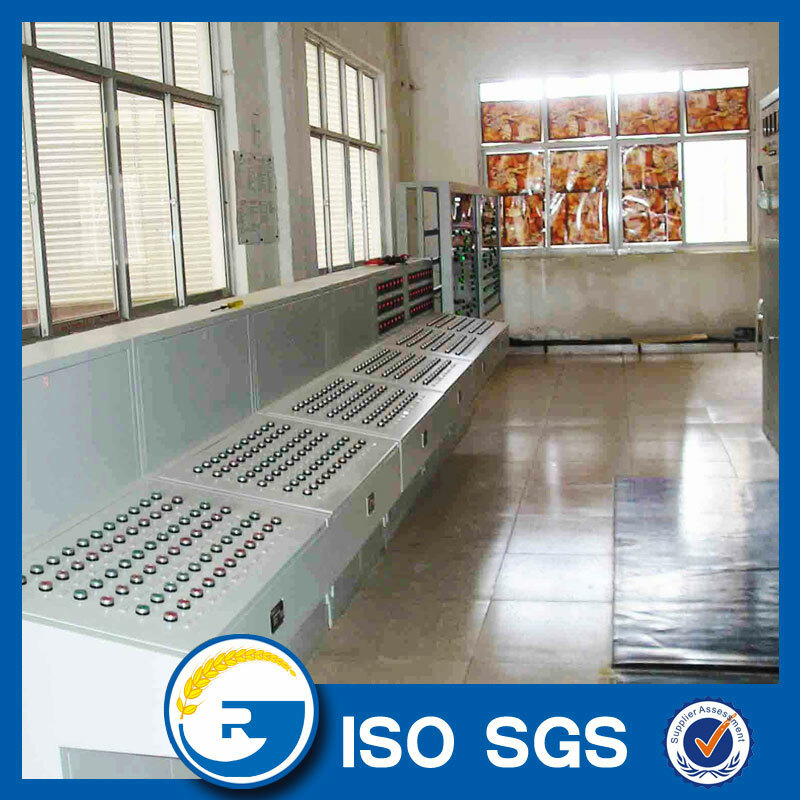 Auto-weighting&packing scale. 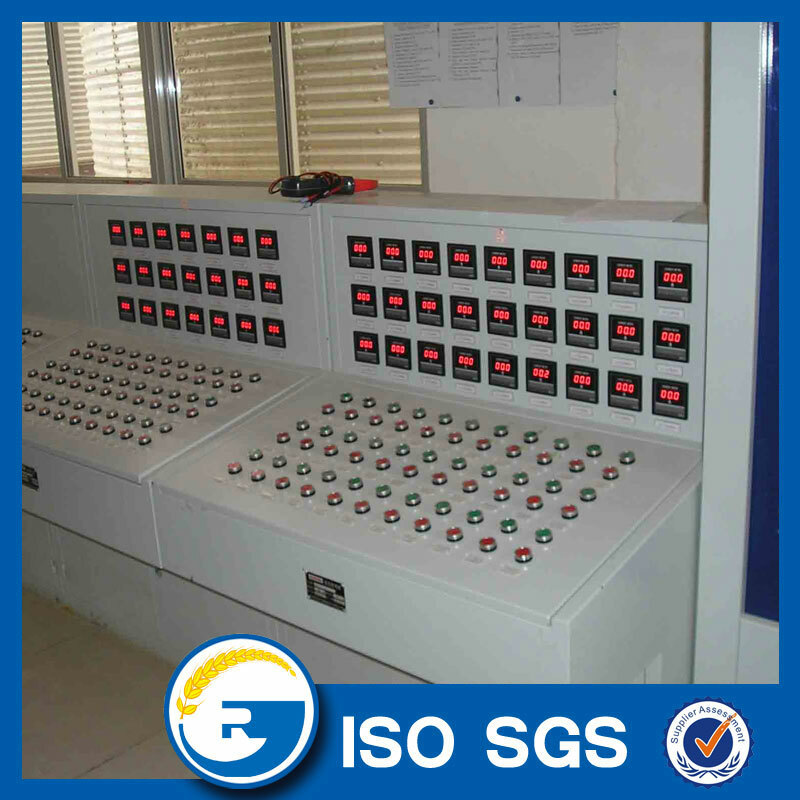 Automatically Finish the function of materials control packaging, weight display, packaging sequence, process concatenation, fault alarm combined into one. 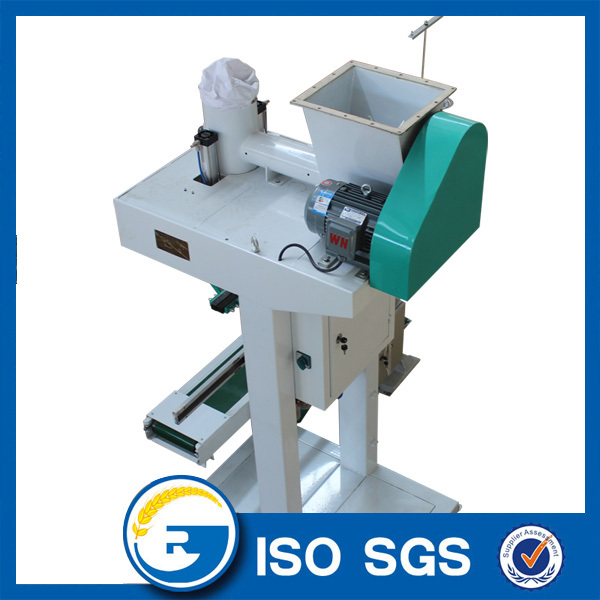 Why buying the Wheat Flour Mill machine from our factory? Zambia client 2010 buy the 30T/24h maize milling . 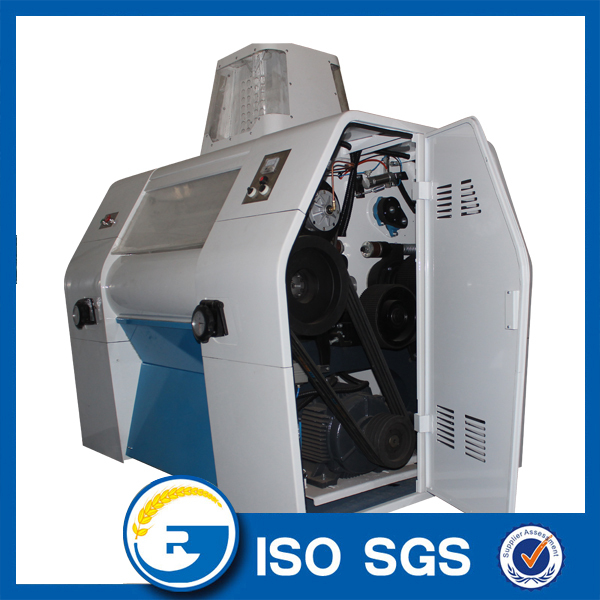 Brazil client 2009 buy the 50T/24h Wheat Flour Milling Machine. 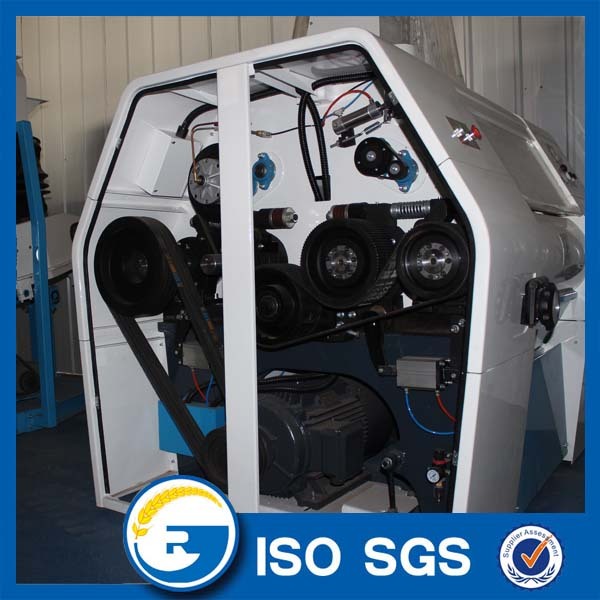 Nigeria client 2013 buy the 50T/ 24h milling machine. 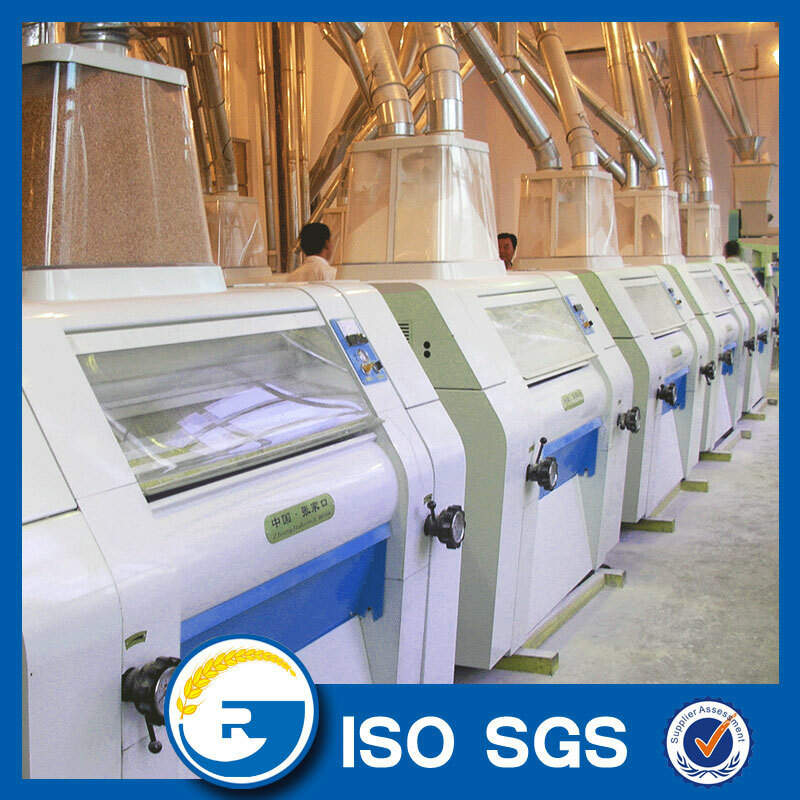 Looking for ideal Complete Flour Mill Milling Plant Manufacturer & supplier ? We have a wide selection at great prices to help you get creative. 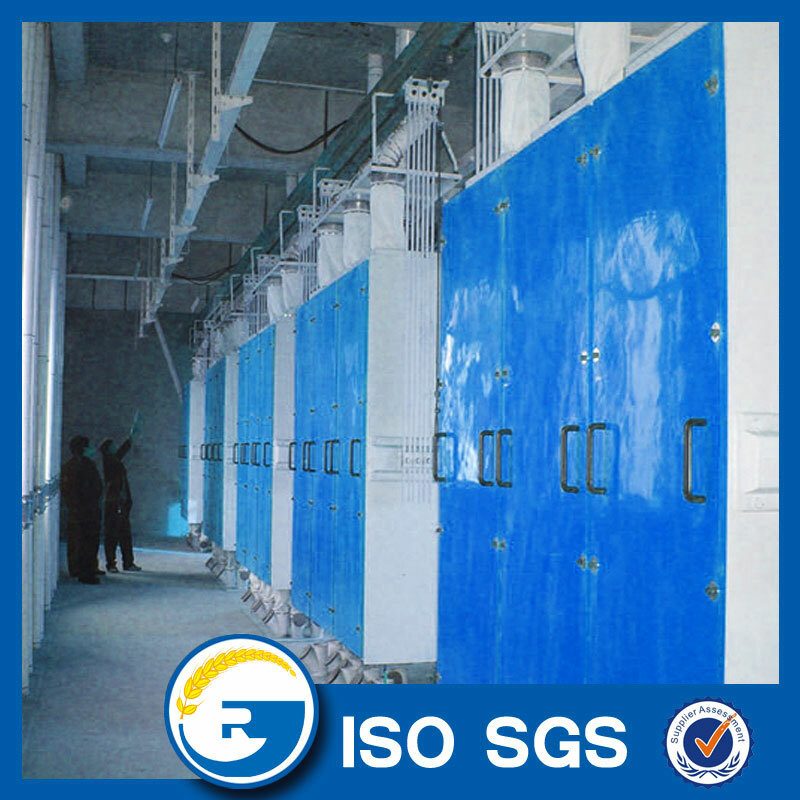 All the Complete Wheat Flour Milling Plant are quality guaranteed. 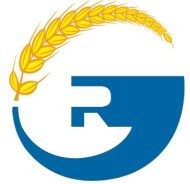 We are China Origin Factory of Complete Wheat Flour Milling Machine. If you have any question, please feel free to contact us.